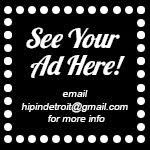 It's been over a decade since Handmade Detroit launched their first Detroit Urban Craft Fair inside the Garden Bowl at The Magic Stick. 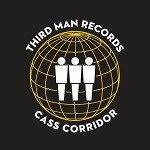 Since then, they have established themselves as the people to talk to if you want to create a one of a kind DIY maker-centric experience in the City of Detroit. They know every maker in town and have perfected the ability to throw together a show that is both fun and shop-able. These are just some of the reasons why we we're excited to hear that they have taken over as the new curators of the VLNTNSDYMRKT that was originally created and curated by Pot + Box's Lisa Waud. 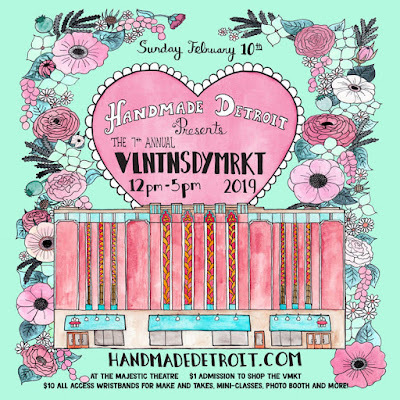 This perfect storm of talent and creativity promises to bring us the most interesting Valentine's Day market to date inside the space where it all started for Handmade Detroit. 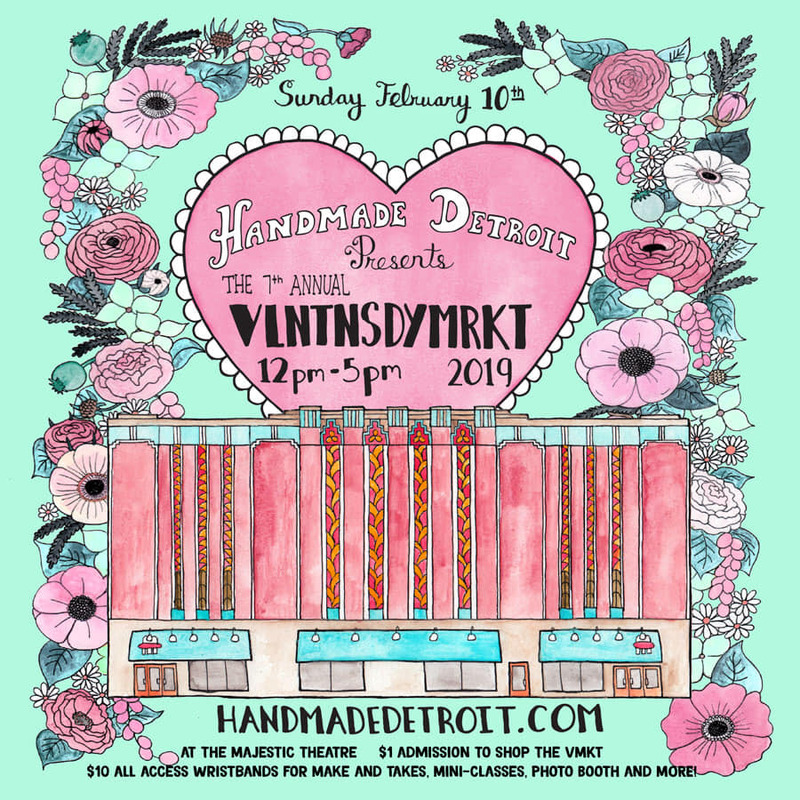 The VLNTNSDYMRKT will take place on Sunday, February 10th and it will feature 25+ local merchants alongside a live DJ, a photo booth, and a variety of make and take stations where attendees can learn the art of creating from some of the best. Entry to the market is only a $1 a person and bracelets to walk around and participate in all the actives are only $10. Tickets will not be sold in advance for this event, they must be purchased at the door. This is the perfect way to celebrate love and have some fun with friends or someone that you love. 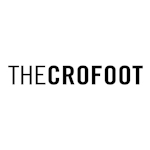 To learn more about the market and to keep up with all of the big updates before the 10th click here. Don't forget, the Magic Stick has a full bar and you can grab a slice from Sgt. Pepperoni's before or after you walk the show. Pro tip: Call your own pizza order in 20 minutes before you show up or before you are done and get something hot and fresh with all the topping that you want! They even have vegan options!